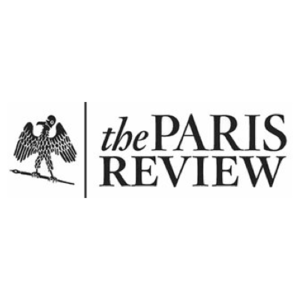 During the past six years, I have been a member of the editorial departments of The Paris Review, The New York Review of Books, and The Criterion Collection. 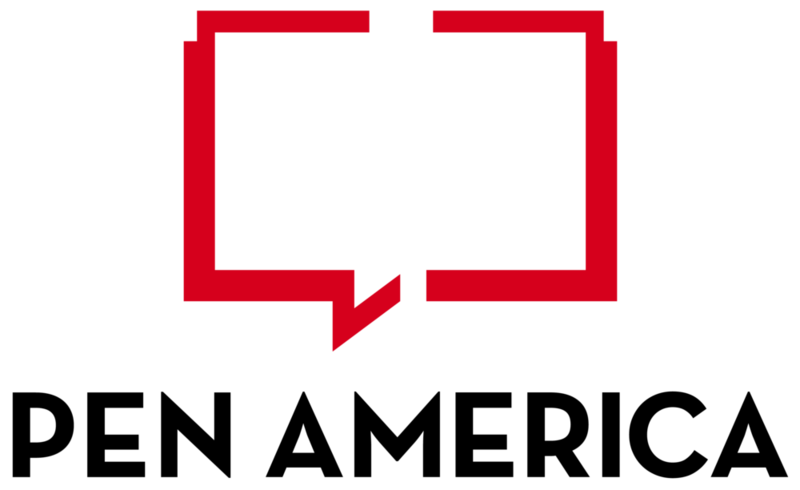 Additionally, I have worked as a freelance copyeditor and fact checker for numerous publishers, publications, and institutions including PEN America, Harper's Magazine, and Archipelago Books. I am available for copy editing, line editing, and fact checking. I work quickly and diligently, for a competitive rate, on both print and digital materials. Please contact me via my About page.